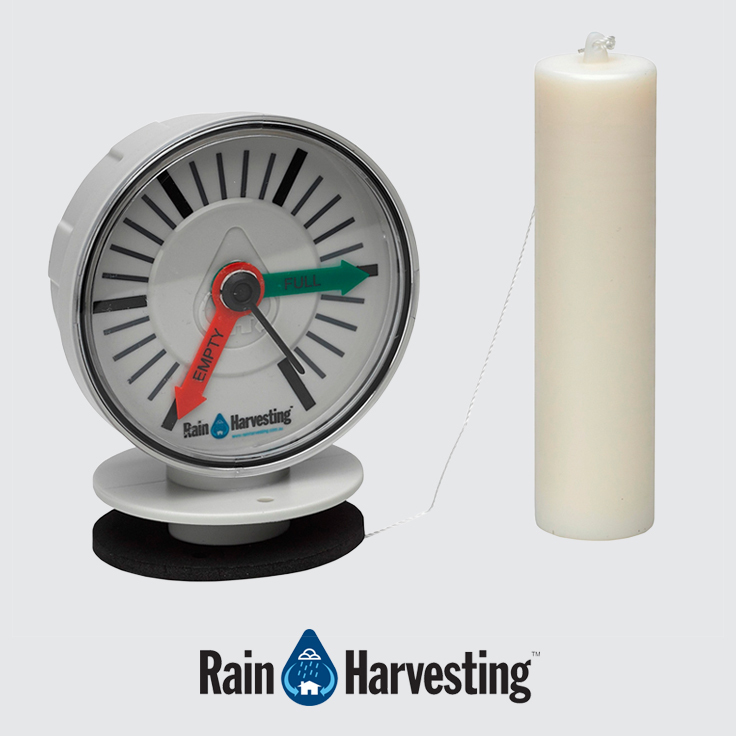 Lets you monitor water tank levels at your convenience. Water Tank Level Monitors enable you to see how much water is in your tank at all times. Each Monitor has its own unique features and way of displaying the water level. The right one for you will depend on your setup as well as personal preference.